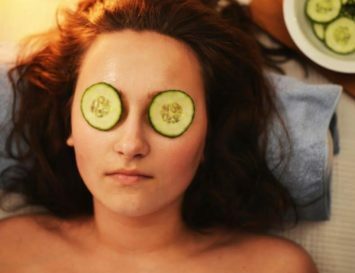 Crystals are making waves in the world of skincare. In ancient medicine they were used for their anti-ageing properties – in fact, the Chinese have been using jade rollers for centuries to smooth out wrinkles. But it’s only recently that crystals have moved from holistic medicine to high street shops. Garnet: This is said to be a crystal of passion, sensuality, beauty and wisdom. It gives you the feeling that you can have it all. Rose Quartz: A symbol of love, rose quartz is thought to be a healing stone that can reduce inflammation and cure headaches. Sapphire: This is said to boost self confidence and understanding, and helps heal diseases of the throat and lungs. Amethyst: This wonder crystal has the power to clean blood vessels, regenerate cells and increase the body’s healing ability, making it a great ingredient for skincare products. Black Tourmaline: A stone with psychic energy, this is said to promote spiritual protection and to align the energy centres of the body. Malachite Extract: Rich in copper, this is a great anti-oxidizing stone and is perfect for after-sun care. 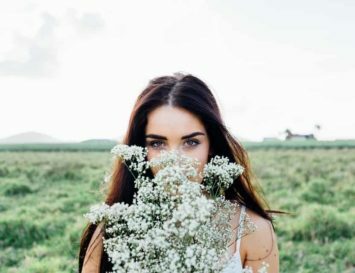 Now that you have the lowdown on the stones, see which Crystal Infused Beauty Products could benefit you most. 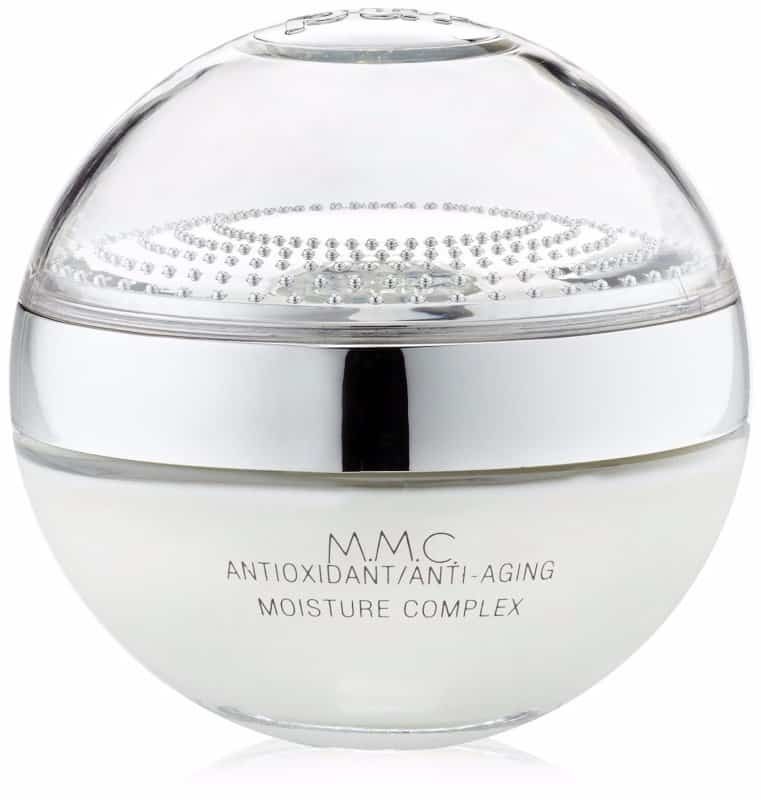 This innovative Mineral Moisture Complex (hence the name M.M.C.) renews your skin’s appearance with powerhouse ingredients like whey protein and white birch extract. Packed with key vitamins, antioxidants and Coenzyme Q10, this moisture-rich cream and anti-aging moisturizer works while you sleep to reverse the visible signs of aging, environmental stress and free radical damage. In fact, clinical studies show that M.M.C. 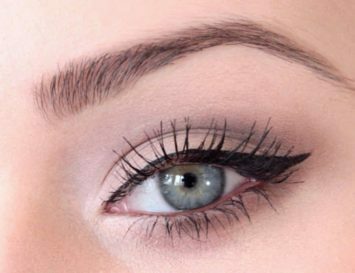 improves the skin’s appearance in as little as two weeks – 80% of those in the study showed a 30% reduction in wrinkles in 14 days. Free of all nasty chemicals, this beauty is a great anti-oxidizer. This organic treatment uses rhythmitised dilutions of botanical extracts of anthyllis and bryophyllum work with gemstone black tourmaline to calm, soften and stabilise stressed, reactive skin. 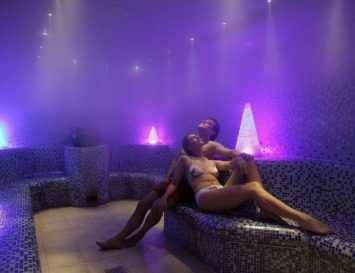 Suitable for anyone, this treatment really works best for hypersensitive, reactive skin. It’s impossible to choose just one product from this incredible range, which prides itself on using only 100% active, organic ingredients. In fact, the AEOS range also aims to re-define and re-assess our approach to skincare through biodynamic plant extracts, essences and essential oils, as well as spagyric tinctures of crystal energies, and the waveforms of colour. This is truly a unique product range in the history of skincare, based on the alchemical techniques of ancient cultures, along with cutting edge skincare formulas. The brand has a comprehensive range of toners, cleansers, serums, moisturisers and mists for all skin types, and uses gems including sapphire, emerald, amethyst, and rose quartz in its formulations. 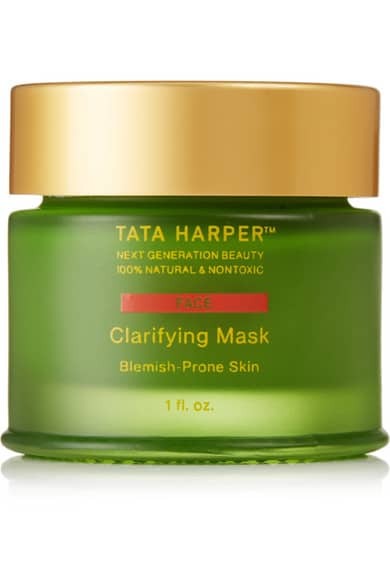 Tata Harper’s 100% natural mask is perfect for those with blemish-prone or problem skin – it contains anti-inflammatory Salicylic Acid and Chlorella to nourish and reduce redness and calm breakouts, as well as Quartz Micro Crystals that exfoliate and soften. 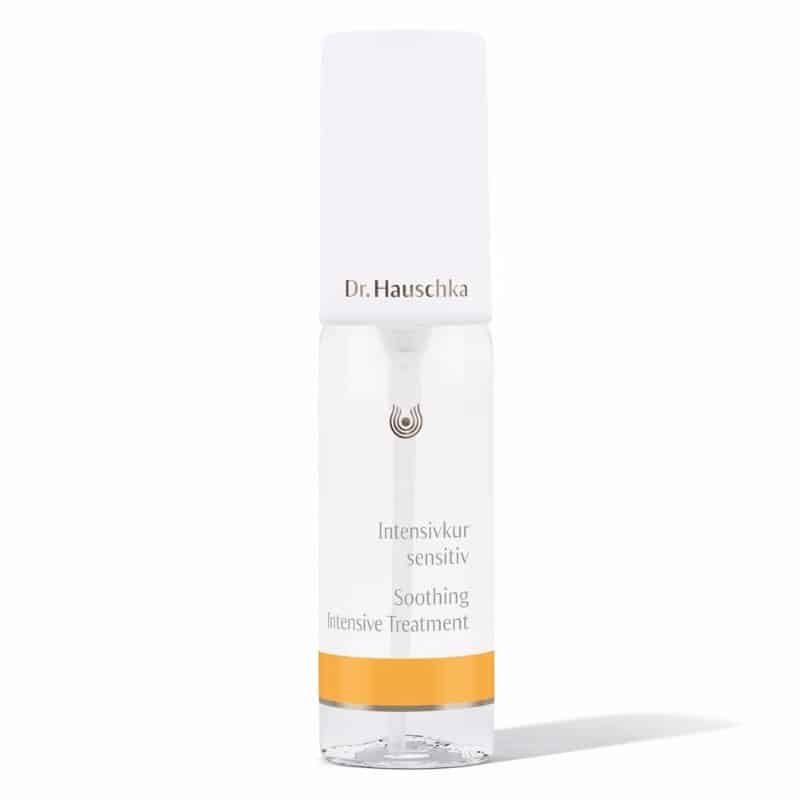 Working in a similar way to an enzymatic peel, this clarifying formula is enriched with AHA Superfruits and Lactic Acid to reduce the appearance of pores and regulate excess oil production. Need a quick beauty fix? It takes only 20 minutes for one drop of rose oil to be absorbed into skin and communicate its hydrating, anti-inflammatory benefits to every cell in your body. 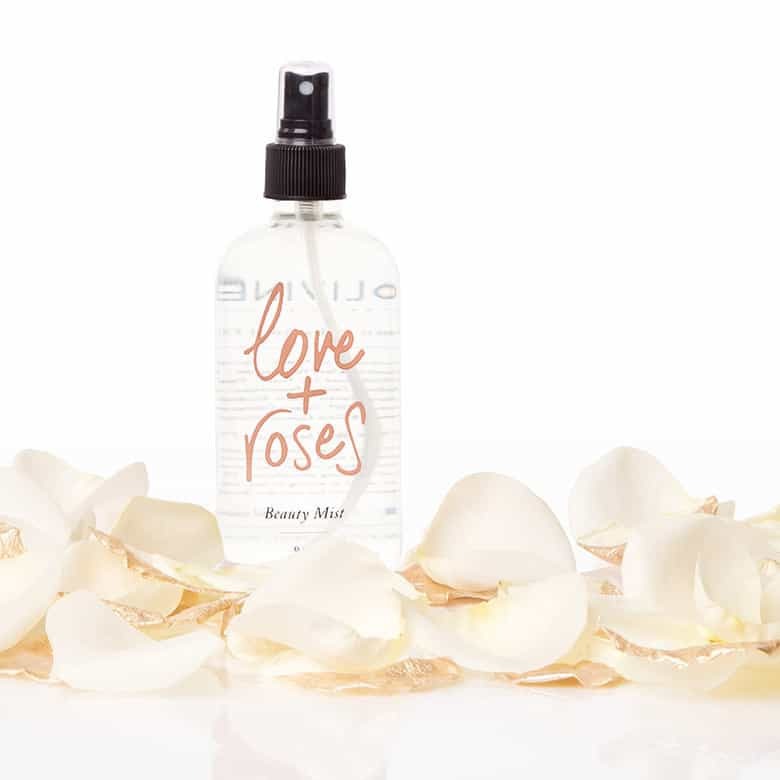 This mist by Love and Roses is formulated with anti-aging ingredients often reserved for the most prestige night creams, such as Rhodiola Rosea Root Extract and Moringa Seed Extract. But that’s not all! Of course it’s also infused with the energetic benefits of precious gems, including Rose Quartz essence, which promotes self love, confidence, grace, beauty, weight loss, and self esteem. Garnet can be easily ground down, and it’s this stone that acts as the exfoliant in this gentle skin polishing product. Impurities and old, dead skin cells are scrubbed away, revealing soft, smooth and energised, healthy looking skin. 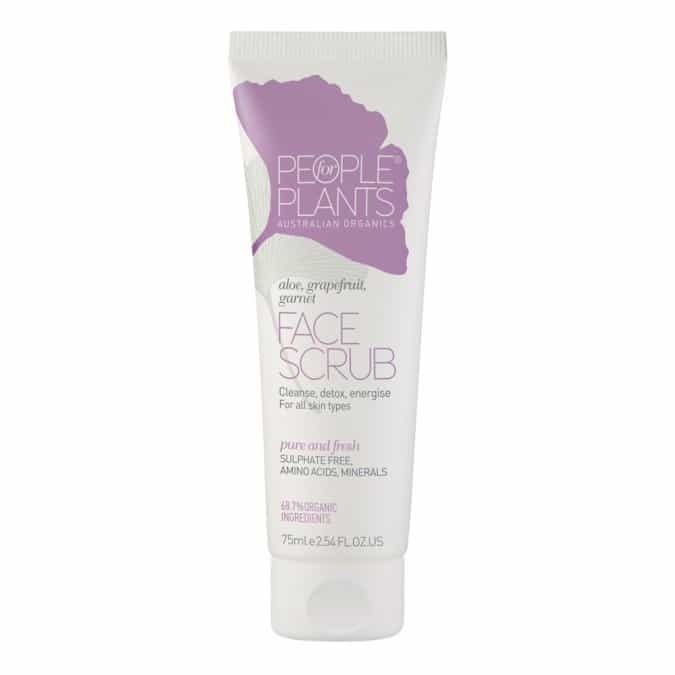 In more good news, this beauty is certified organic and contains loads of high potency certified organic actives. It’s also cruelty free and contains absolutely no nasties! 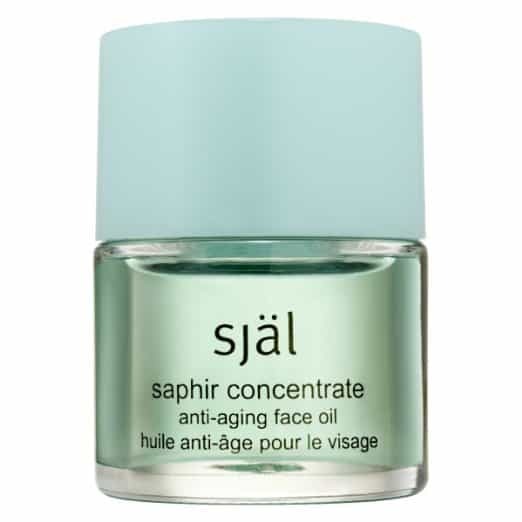 A cult favourite, this sapphire infused facial oil was also a European Best Beauty Award Nominee. It features calming, restorative benefits unlike any other face oil, and its stress-relieving scent helps to dissolve tension. 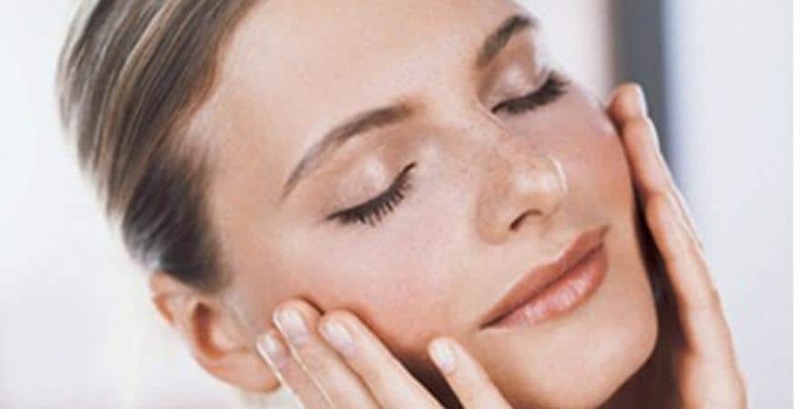 Don’t be put off by the concept of an oil; this is non-greasy and absorbs quickly, leaving even the driest skin dewy. 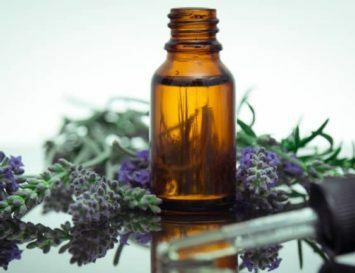 Using elements from Eastern medicine, European bio-technology, and homeopathy, Sjal (pronounced ‘Shawl’) produces a range of products that benefit all skin types. Formulated using more than 200 rare ingredients including energy-infused precious minerals and gemstones like gold, platinum, sapphire, and amethyst to promote elasticity, restoration, and brightness. 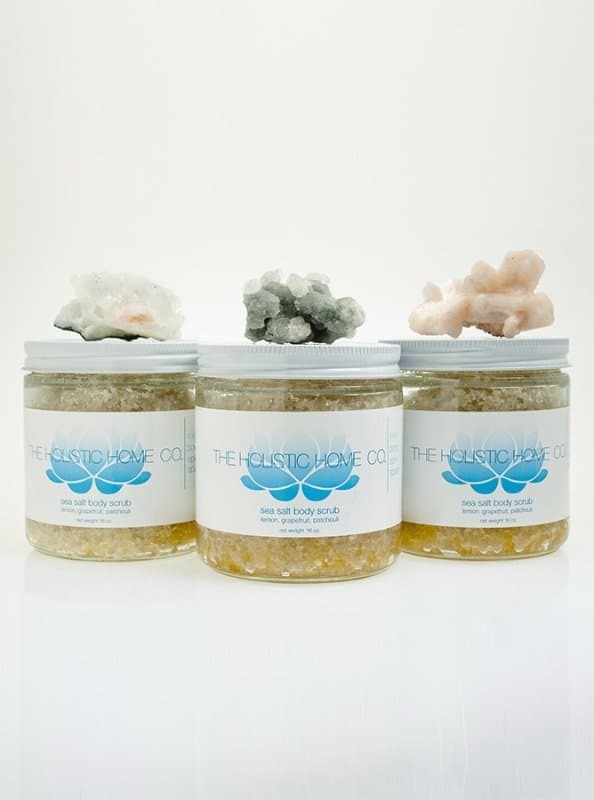 After lounging in a detoxing sea salt bath, the power of one of these oversized crystals combined with unique blends of aromatherapy essential oils will rid your body and energy field of any negativity, leaving you refreshed and full of positive energies. I just love these perfumes: they’re made from 100% natural essential oils, all infused with flower and gem essences. Look closely and you’ll see quartz crystals catching the sunlight and twinkling! 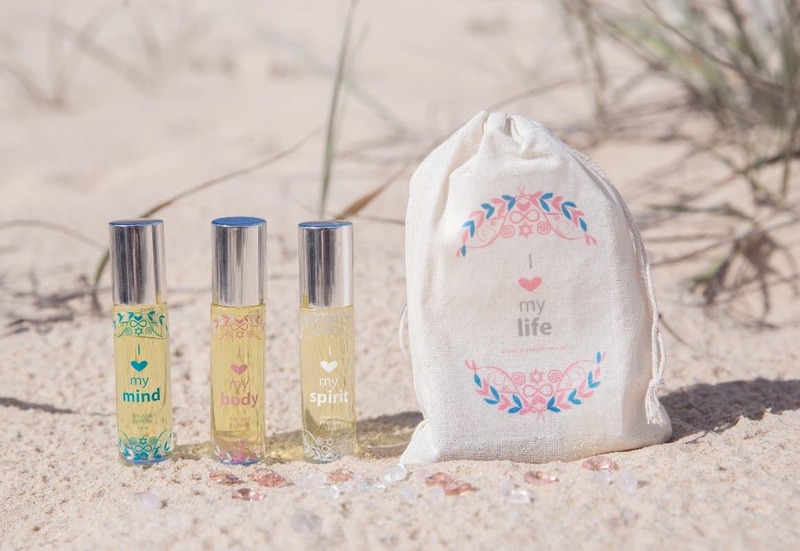 Each scent is designed to focus on the spirit, mind or body and comes with a ritual card to prompt you to make a positive intention to support you throughout your day. My fave? I Love My Spirit, which is softly sweet and contains camellia oil, chamomile, bergamot, nag champa, quartz chips, gem and flower essences. 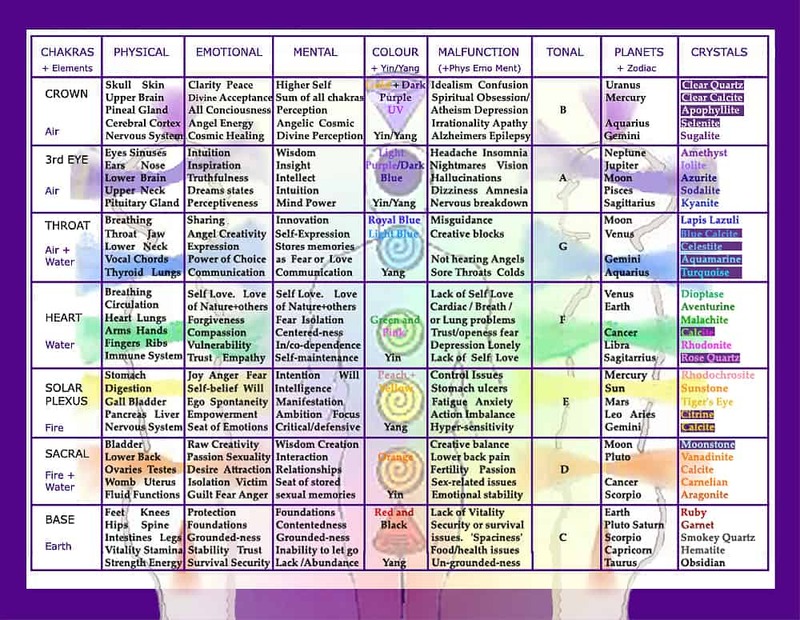 Gem: Varies, but Love My Spirit has Rose Quartz Best for: Love My Spirit really does lift your mood! What’s not to love about this amazing range? Every single product is 100% organic and infused with some kind of gemstone to heal your heart, soul and skin. 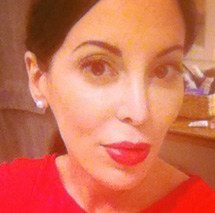 The founder has a degree in Geological Engineering and is a Shamanic Reiki Practitioner who is passionate about creating beauty products from the power of nature. 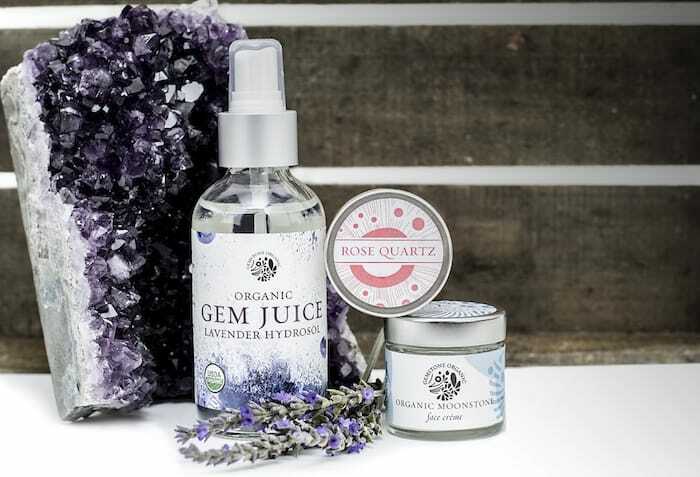 One of my favourite products is their Gem Juice, which uses the medicinal properties of plants and increases their potency by combining them with colour-coded gemstones in the hue of each plant to create a vibrational link between mineral and botanical worlds. Gem Juices also contain small crystals which are energetically cleansed and ready to be programmed with your unique intentions. Simply hold the bottle in your hands and let your desires be known! When you are done with the hydrosol spray, remove the crystals from the bottle and keep them for continued intentional living. Interesting and unique article, but I just wanted to point out an error in the first product description. Whey protein is listed as a plant-based ingredient, but it’s actually a bi-product of cow’s milk. A small thing, but thought I would point it out to the author in case she wants to amend. Loving your magazine!